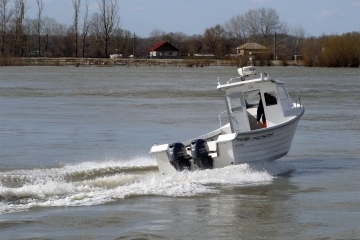 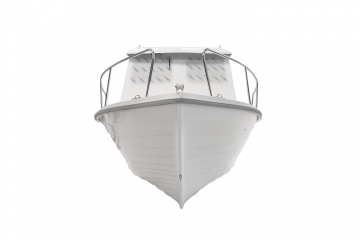 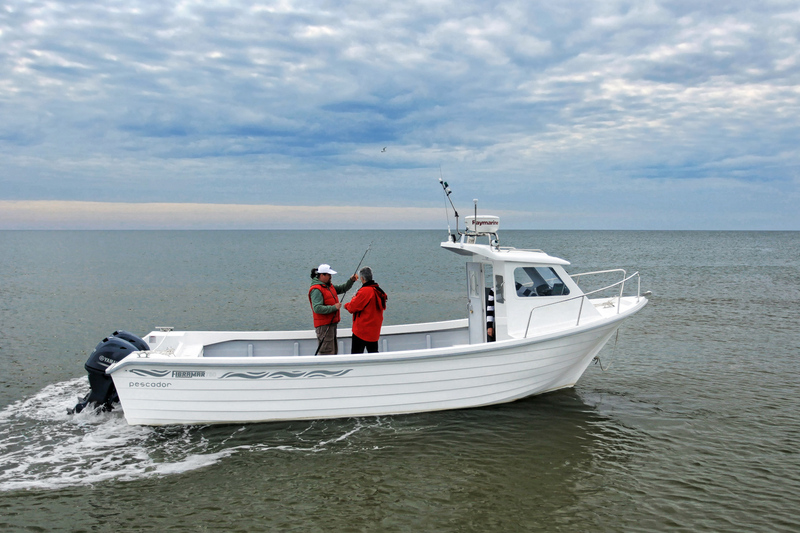 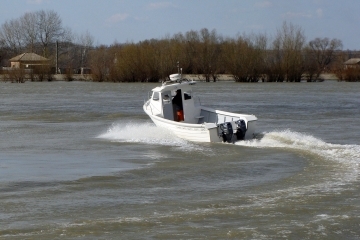 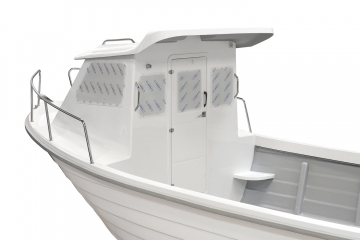 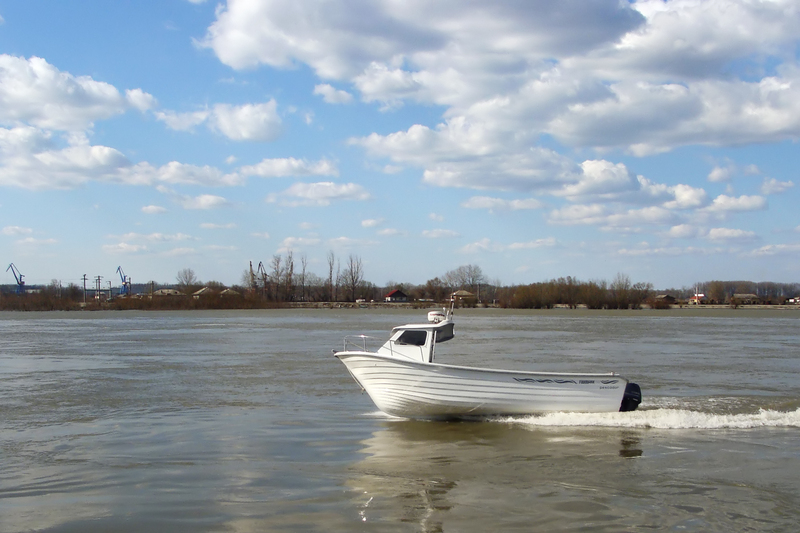 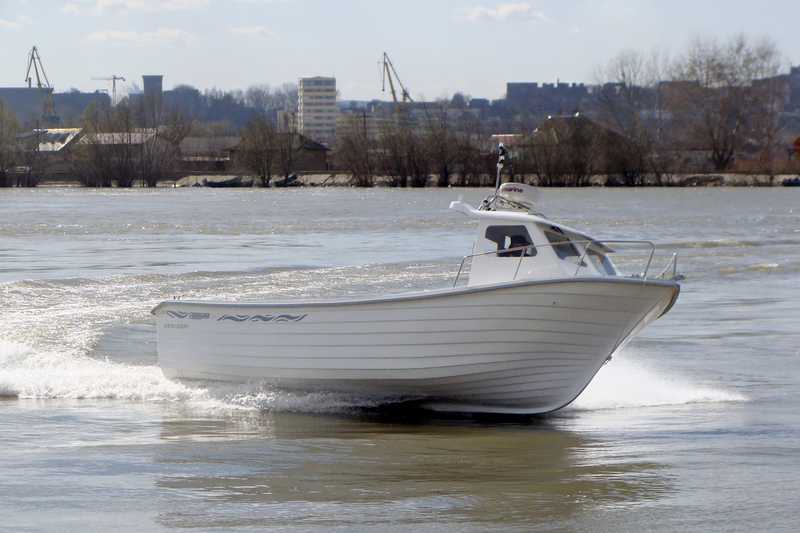 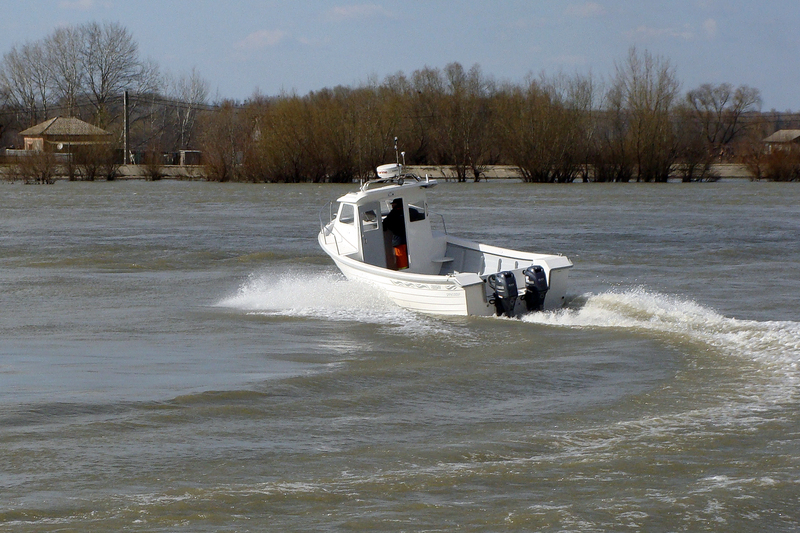 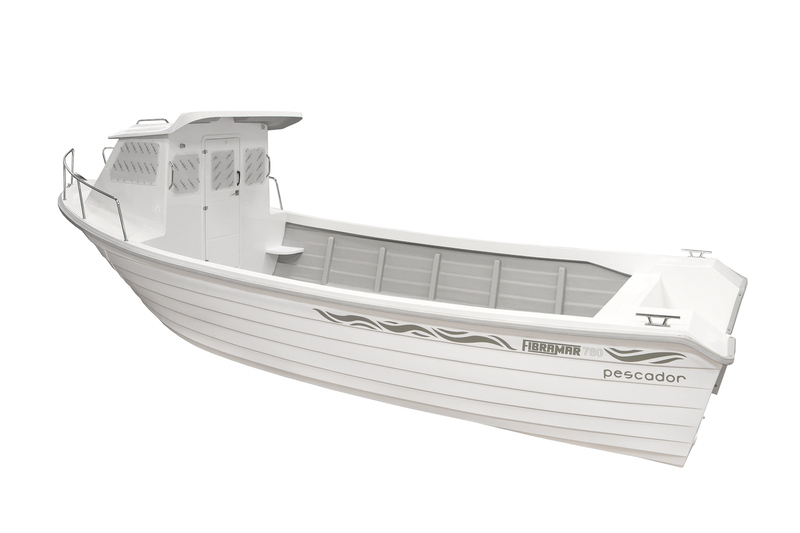 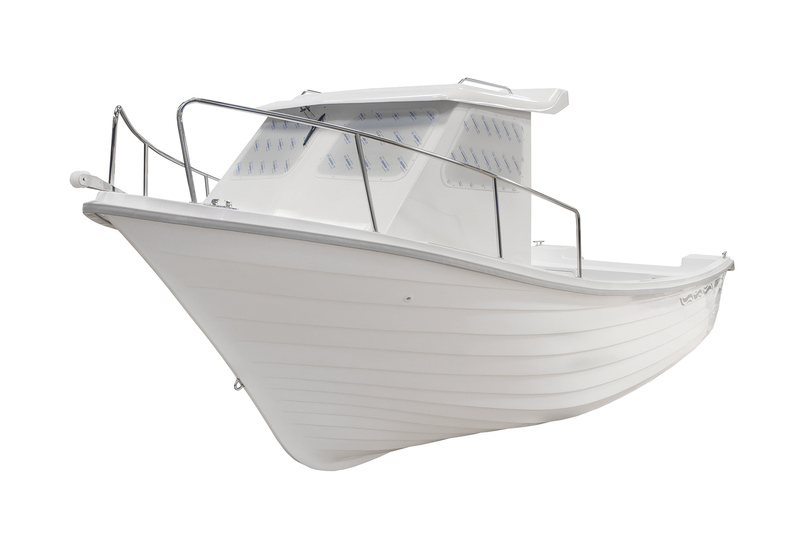 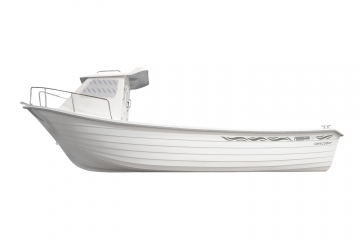 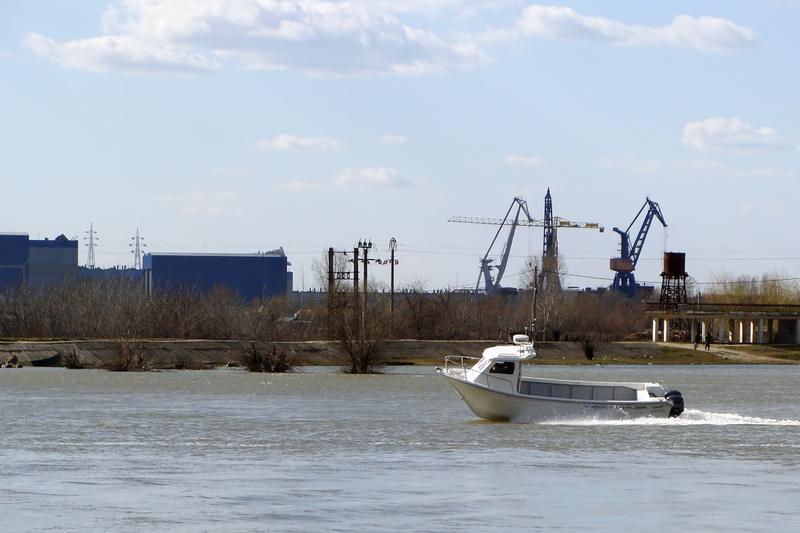 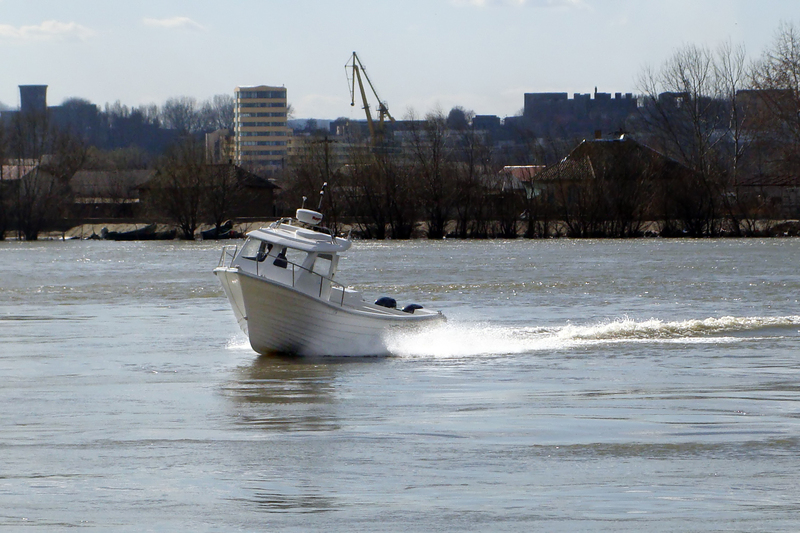 Version with forward cabin of the 780 Pescador. 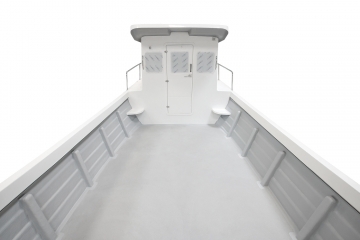 In this version there is 4,37 meters of free deck, very appreciated space for the different kinds of fishing. 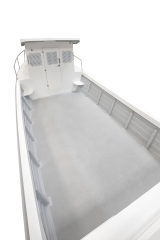 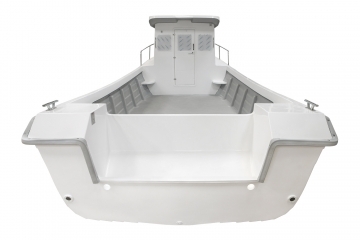 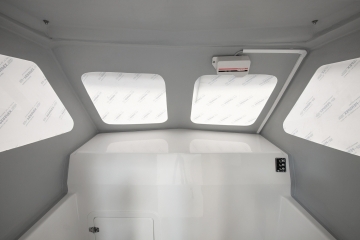 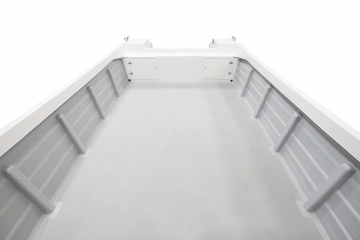 Color of the hull, central console with bench, storage locker/seat with tilting back, side console, cabina central, handrails, side handrails, transom rail, rod holders, T-top.